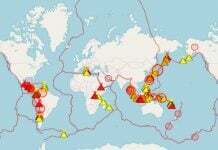 The worldwide volcanic unrest is reaching new countries and proportions! 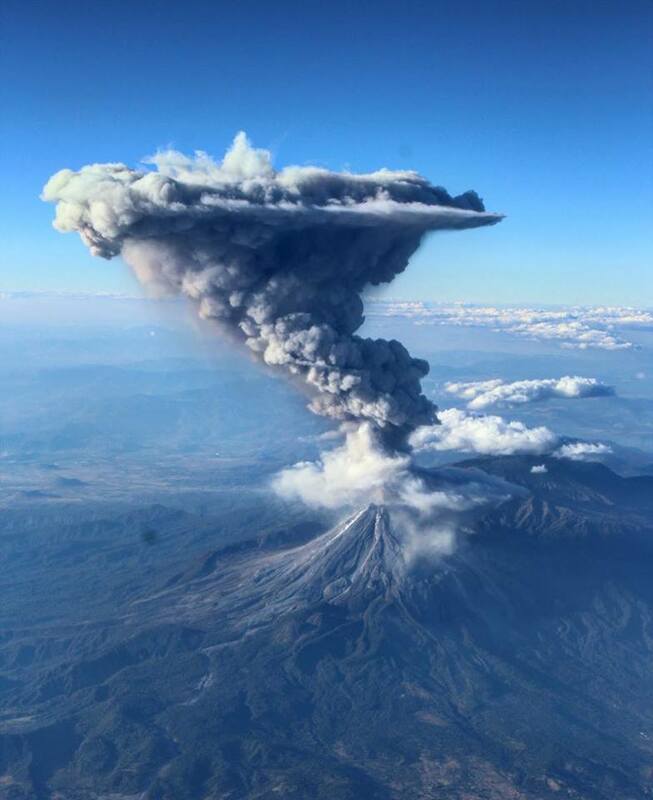 Alert level raised at Kanlaon and Bulusan (Philippines), enormous eruptions at Sheveluch (Russia) and Colima (Mexico) volcanoes, strong unrest at Sinabung (Indonesia), Turrialba (Costa Rica) volcanoes. 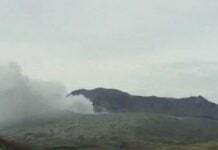 The Philippine Institute of Volcanology and Seismology raised Alert Level 1 for Kanlaon Volcano following a steam explosion from its summit. Alert level raised at Bulusan and kanlaon volcanoes after anomalous activity is confirmed at both volcanoes in the Philippines. The Civil Aviation Authority of the Philippines on Friday issued a notice – effective 03 Feb. 2017 8:08 a.m. until 04 Feb. 2017, 9 a.m. – to airmen advising them to avoid flying near Kanlaon Volcano and Mount Bulusan, which are experiencing an abnormal period of unrest probably driven by hydrothermal processes. 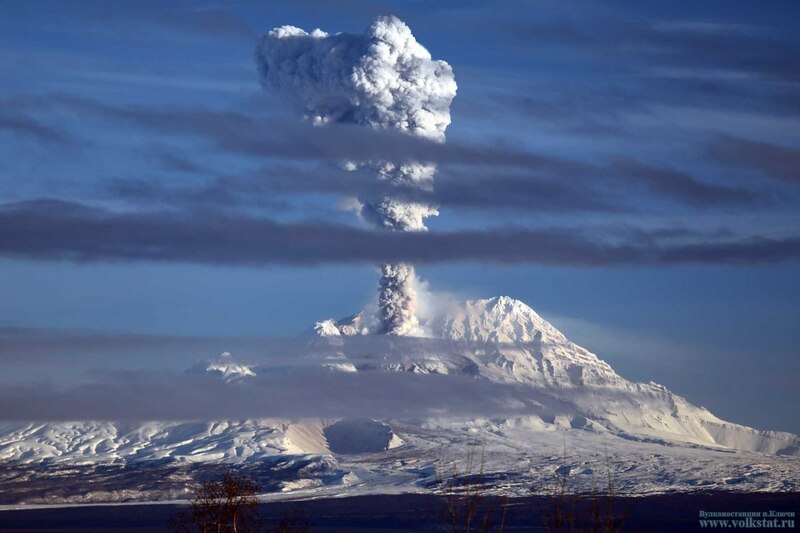 On February 5, 2017, a large eruption of Sheveluch volcano sent a huge ash cloud 5,000 meters above its summit. Enormous eruption at Sheveluch volcano in Kamchatka, Russia on February 5, 2017. 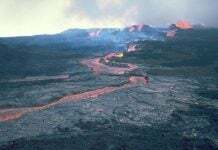 The ash plume has already spread over 112 kilometers to the west – northwest direction from the volcano. Ashfalls have been reported in the vicinity of the volcanic peak. 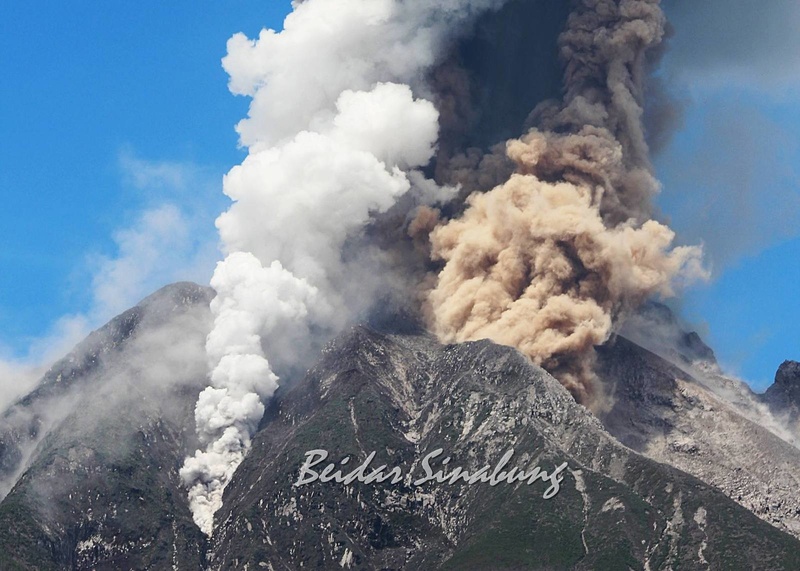 Various explosions rattle the Sinabung volcano on February 4, 2017 accompanied by plume of gas and ashes rising between 1,500 and 2,000 meters above the summit. 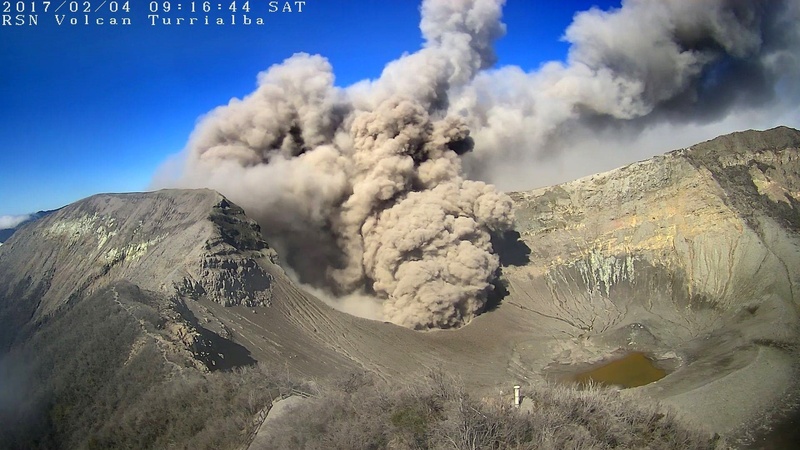 Since February 2, 2017, the volcano Turrialba in Costa Rica is emitting ash and gas plume from the main crater. 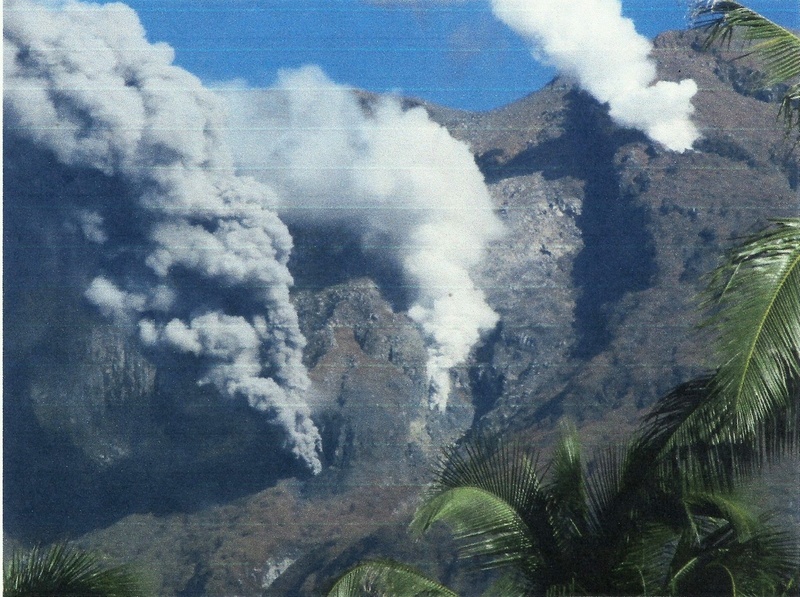 Following an increase in amplitude of the continuous tremor since yesterday and during the night, an eruption was recorded on 4 February at 9:10 local; the ash plume reached a maximum of 500 meters above the summit.